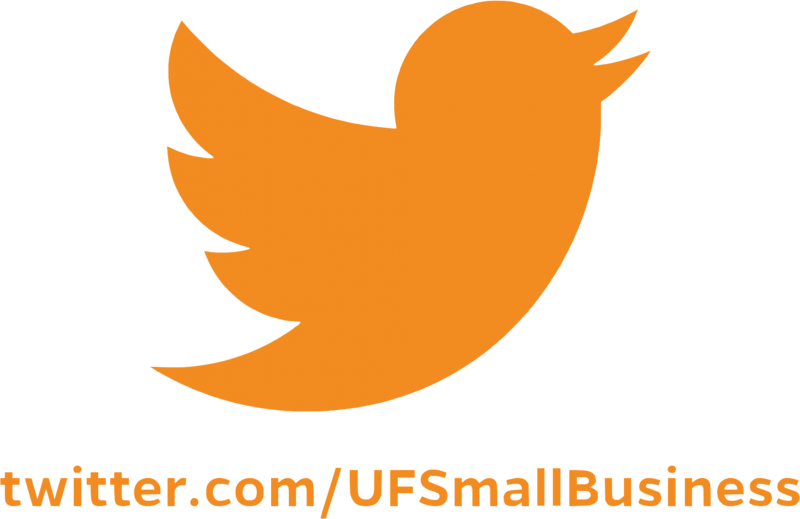 We help small and diverse businesses do business with UF! Small Business & Vendor Diversity? Service-Disabled Veteran | Women-Owned businesses by providing them equal opportunity to compete for procurement and contracting opportunities at the University. We seek out, identify and utilize a diverse supply of qualified vendors interested in providing the many services and products required by the University. 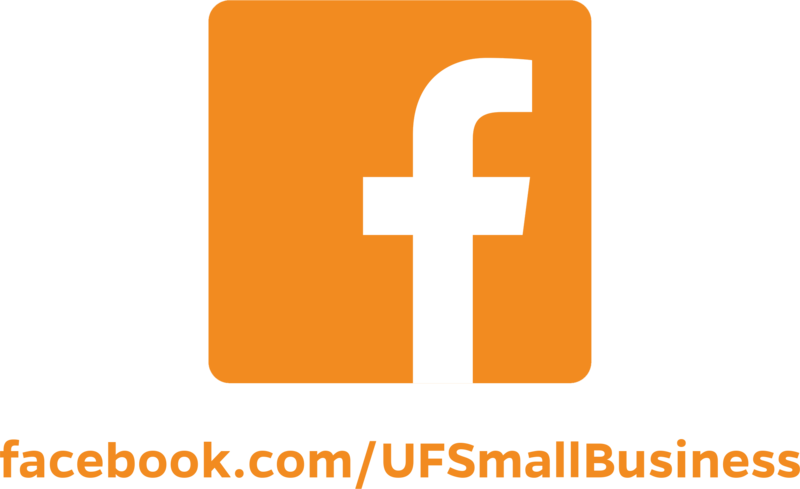 The division works with the various colleges and departments at the University to increase awareness and to help identify opportunities for small businesses.